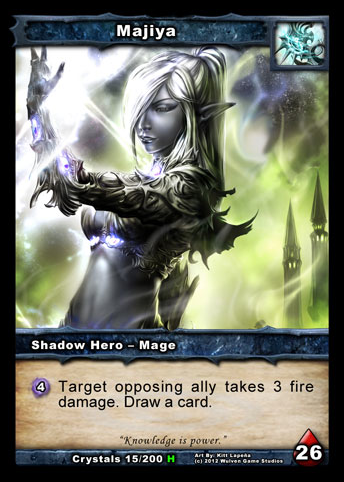 This entry was posted in Magic the Gathering, Pokemon, Shadow Era, TCG, Video Game, YuGiOh. Bookmark the permalink. ← NEW JERUSALEM! SpartanNerd’s insight. I wish I had the physical cards…Maybe i can score some for Christmas if more fans say something. Thanks for reading! Because you are the first person to EVER COMMENT, YOU WIN A PRIZE! Send your contact info (address) to letthepowerreturn@me.com, and I will send you something nice. Thanks for reading!